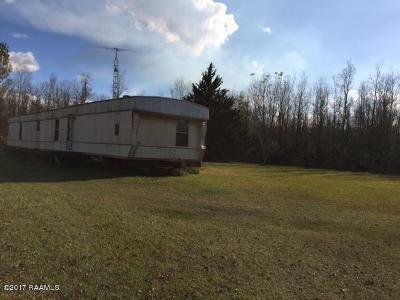 23.02 acres located in the Prairie Ronde area. 3/4 acre cleared for home-site, remainder is overgrown with small chicken trees. 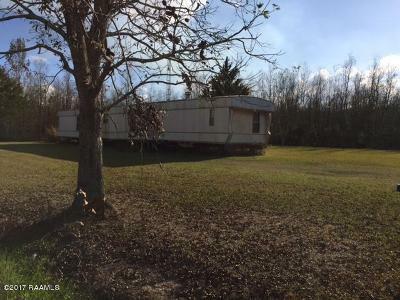 A mobile home is on property, but has no value and will not be warranted by seller-left as lagniappe. 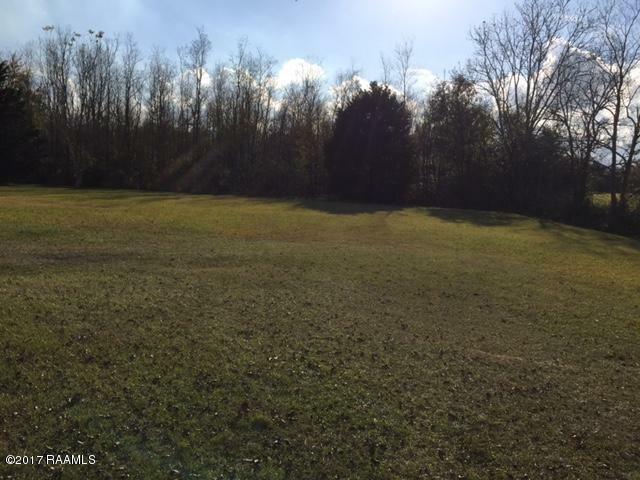 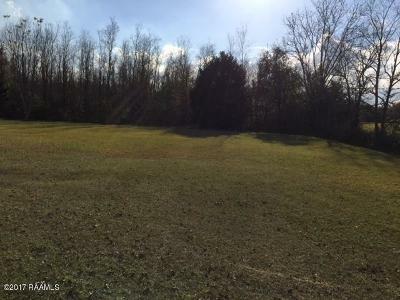 This land adjoins with the Soileau Ranch and is only 2-miles from Northwest High School.